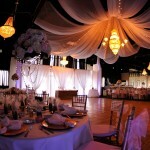 Greektown Square & Event Center – A tailor-made experience for any event! A tailor-made experience for any event! 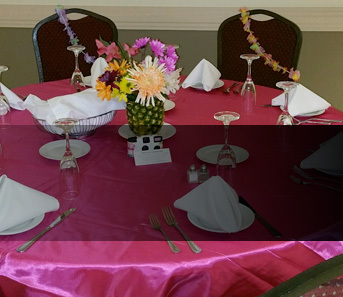 Our event managers will help you select a menu, décor and event package, or assist you with a custom menu, décor and other arrangements that will fit your budget and is sure to impress! Our indoor and outdoor spaces can be combined and configured any way you'd like! Formal, informal, personal, business, public or private. Create the event you've always imagined, and that your guests will always remember! The perfect venue for any personal or professional event. 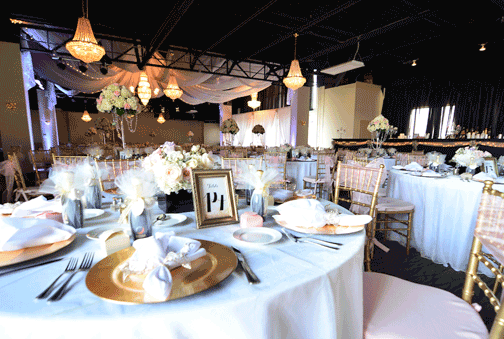 We offer a wide range of catering options and unique event spaces we can customize for any occasion. We invite you to visit! Οur catering team will work with you to design a unique menu for your event! Match your food selections to the layout of your event – indoor, outdoor, or a combination of both. Our catering ranges from simple cookout-style BBQ to gourmet sit down dinner. The food, the service, the entire venue… wow! We want to offer our heartfelt appreciation for everything you did to make our wedding such a wonderful experience. The big attraction for us was being able to have an indoor and outdoor wedding that had both a formal and informal flare. We received so many compliments from our guests — more than one of my friends called it “SPECTACULAR”. THANK YOU for hosting Gabrielle’s and Nick’s wedding in such a beautiful way! 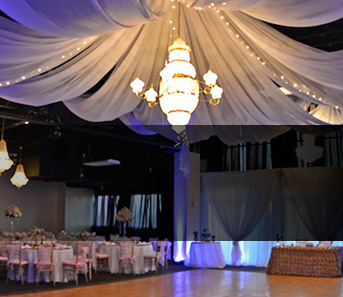 When we walked into the Grand Ballroom, it was so gorgeous it took our breath away. The food—honestly, I was trying to remember if I’d ever tasted better wedding food? Everything tasted so real, fresh and well prepared—I loved the food! We are beyond pleased with how the event turned out. Especially the staff’s kindness and accommodating us on our many requests. I cannot thank Frank and Steve enough for all of their hard work that went into our wedding reception. Our wedding reception was my dream wedding reception! It was everything I had hoped for at a very affordable price! I highly suggest using this “gem” for your special occasion. 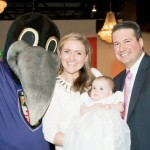 We held our daughter’s baptism at the venue. We celebrated with 200 friends and family. The staff did an amazing job from the beginning planning stages to the day of the event. The room looked great. The food was delicious. All our expectations were met. We had a great time and so did our guests. Our family and friends are still talking about how much fun they had at our wedding. 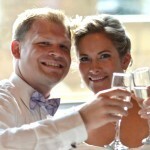 We wanted to thank you and your staff for the wonderful service we received at our wedding. Everyone was so accommodating and always available to assist. The food was delicious and we enjoyed the spacious 2nd level with the large dance floor. Everything was just right! 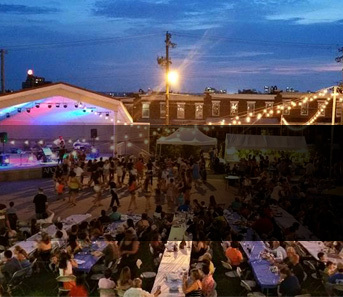 We strive to offer world-class service and hospitality while hosting your guests in Baltimore's most unique and flexible event space. © 2016 Greektown Square & Event Center. All Rights Reserved.